There was much excitement this morning with the arrival of a dusting of snow. I know some of you were affected more than others but, thankfully, those who travelled from snow hit areas arrived safely this morning. 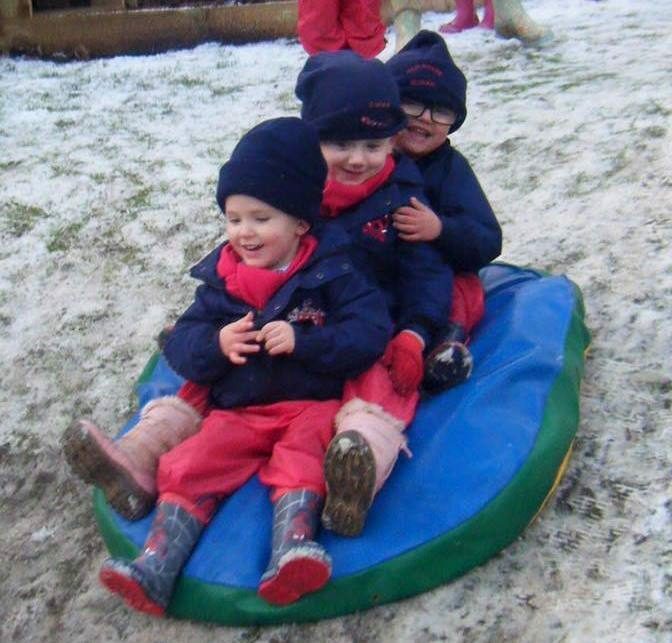 How wonderful it was to see the Nursery children outside today too; there are some wonderful, smiling faces on Facebook! Parents with children in Years 7 – 10 know we shared the standardised data this year. It’s not the easiest information to digest and I know some of you have asked for help to process the information and to find out how we use this data at Red House. Therefore, we’d like to invite you to an information event on 8 February 2017 at 5.30pm. If you would like to attend (it’s not ‘compulsory’!) please email Linda on Reception (linda.ward@redhouseschool.co.uk). The pupils will be bringing their reports home this evening. On the whole, they should be proud to share them with you. The vast majority of pupils are working very well and heading for an excellent set of GCSEs. Those who are not quite there yet should make use of the extra help which is always available. We look forward to discussing the progress of the pupils at the parents’ evening on Tuesday 24 January. We are very much looking forward to this event. Please ‘save the date’ and encourage your friends, both within and outside the Red House family, to come along for a night of merriment. Last year’s ball was my introduction to the school community and it was a wonderful event. Please continue to encourage friends to attend this event which is taking place next Saturday. You can find further details on the school website. Please also let friends know that I’m happy to meet prospective pupils and their parents on an individual basis at any stage: I love talking about the highlights of life at Red House!